Delivered Secure™ is a hosted secure messaging and file exchange service. It requires no software installation and takes less than 5 minutes to sign up for a free trial. It allows people to safely send messages and files in a way more secure than email, FTP or file sharing dropboxes. 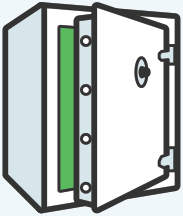 We designed Secure File Exchange with the special compliance and security features for banks. Financial institutions have trusted us for over 18 years. If you need extra assurance, contact us and we'll put you in touch with other banks who are using Secure File Exchange. Delivered Secure is designed from the ground up to keep your files secure between you and those you send them to. Stay one step ahead of your auditors. 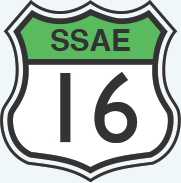 Delivered Secure file transfer is hosted in our SSAE 16 audited data centers. Secure File Transfer makes it quick and simple to send a file to as many people as you'd like, or receive files from anyone in the world in just seconds. With no software to install, an easy to use browser interface, and great customer support – we're here to help you get your work done faster and safer. 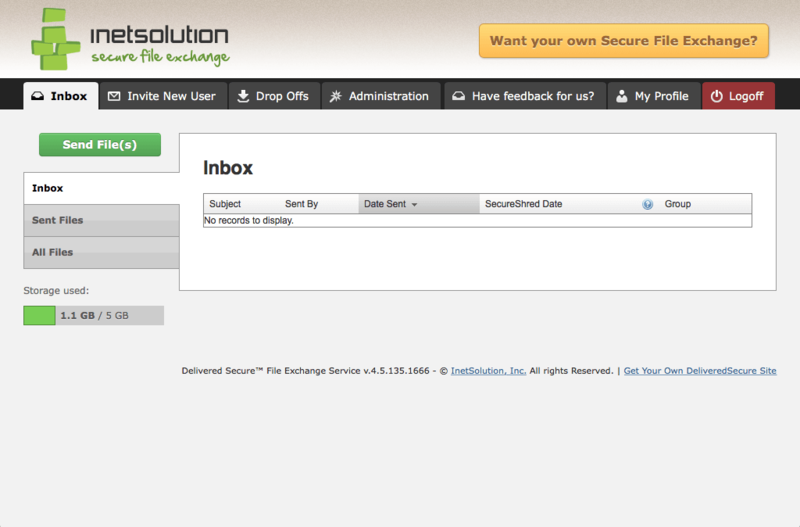 Customize the look and feel of Secure File Exchange so your customers recognize and feel safe while picking up their files. Custom URLs allow you to provide your customers with an easy to remember path to your files. Check out our Appleville demo for an example of both features.